Indonesia, Nusa Tenggara, South Lombok. 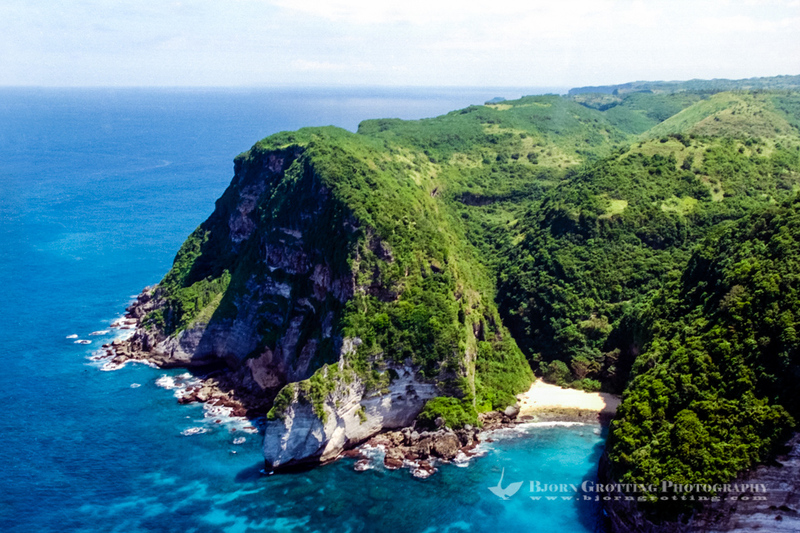 The southern coast of Lombok is not easily accessible with its high cliffs and lack of roads. This is south on the soutwestern peninsula (from helicopter).